by Lisa Jackson, Nancy Bush | Mystery & Thrillers | This book has not been rated. Becca Sutcliff has been haunted for years by unsettling visions of Jessie, certain her friend met with a grisly end. Now the latest deaths have her rattled. Becca can sense that an evil force is shadowing her too, waiting for just the right moment to strike. She feels like she's going crazy. Is it all a coincidence -- or has Jessie's killer finally returned to finish what was started all those years ago? Putting in 2007 & Later VBB at BookObsessed.com. Removing from 2007 & Later VBB at BookObsessed.com. 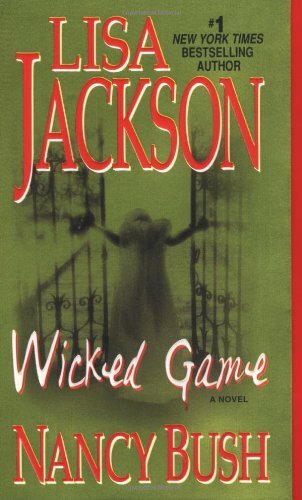 Another good read by Lisa Jackson! I enjoyed this storyline and will be reading the next book in this series!